This is available in different qualities i. e. 304,304L, 316,321,310,410 & 420. The Chemical Composition is 18% Chromium, 8% Nickel and the % of molybdenum, Titanium, carbon, manganese, Sulfur, Silicon is very less. The above material are used in Chemical plants mfrs. Chemical Pipe Line mfrs, Fertilizer company, Refinery and Refinery job work Mfrs, Boiler Mfrs, Milk Dairy Equipments Mfrs, Furnace Mfrs. Heat Exchange, Value Pipe Mfrs. Dye Stuff Mfrs, Pigment Mfrs, Textile Machinery Mfrs, Cement Factory or Cement Factory work job, Pharmaceutical Mfrs or their work job, Air Craft, Aeronautic, Acid Tanker Mfrs., Pulverize, Refrigerator and Freezer tube bending and Fabricating, S. S. Fabrication, S. S. Perforated Sheets Mfrs, Wire Mesh Machine Tool Mfrs Machinery Parts Mfrs, Earth Moving Equipments, Chemical Equipments, Chemical Process etc. 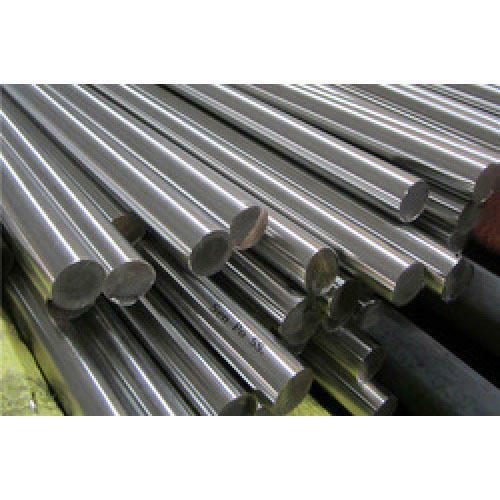 Established in the year 1997 at Mumbai, Maharashtra, we “SP Steels" is a Sole Proprietorship based firm, engaged as the foremost Wholesale Supplier of Stainless Steel Pipe, Brass Tee, Brass Pipe and much more. Our products are high in demand due to their premium quality and affordable prices. Furthermore, we ensure to timely deliver these products to our clients, through this we have gained a huge clients base in the market.